Only two complaints about South Burnett councillors resulted in actions during 2017-18, and only one made it as far as the Regional Conduct Review Panel. 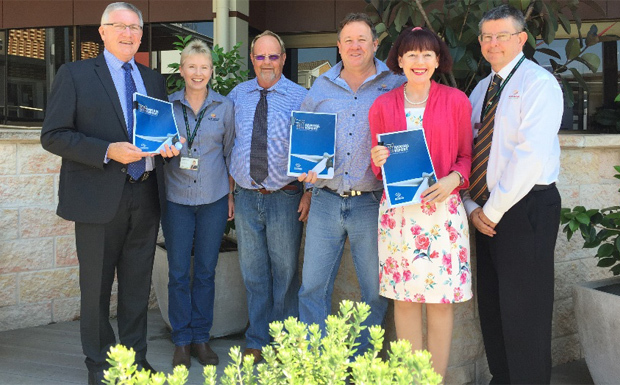 Information about the complaints is included in the South Burnett Regional Council’s Annual Report which was released by Council on Wednesday. Some information about the complaints had previously been published on Council’s website, but names were not provided. Council’s 2017-18 Annual Report reveals that Division 2 councillor Gavin Jones was the unnamed councillor involved in complaint IR 2412246, lodged on October 3, 2017. This complaint alleged bullying against a fellow councillor. The Annual Report states that under Section 181 of the Act, Cr Jones was ordered to participate in mediation with the fellow councillor. Council’s Complaints Outcomes webpage notes Cr Jones received a written reprimand. The subject of the inappropriate conduct is not named in either document. The second complaint, IR2428287, lodged on November 8, 2017, involves Division 1 councillor Roz Frohloff. 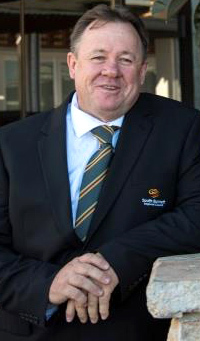 This complaint alleged the Councillor engaged in inappropriate conversations with members of the public about the tender process for the council lease of the Coolabunia Saleyards, prior to Council’s decision being made. The Annual Report states Cr Frohloff was counselled about the misconduct under Section 180 of the Act. The Annual Report notes that five complaints were made about the conduct or performance of councillors for which no further action was taken under Section 176C(2) of the Local Government Act because the complaints were lacking in substance, frivolous or vexatious. No complaints were referred to the Local Government Tribunal, which is responsible for hearing and deciding the most serious complaints of misconduct by councillors.